New desktop synth offers recreation of Commodore 64 sound chip. If you want your music to sound like it came straight out of an 80s video game, the TherapKid duophonic synth from Twisted Electrons is an impossibly attractive option. 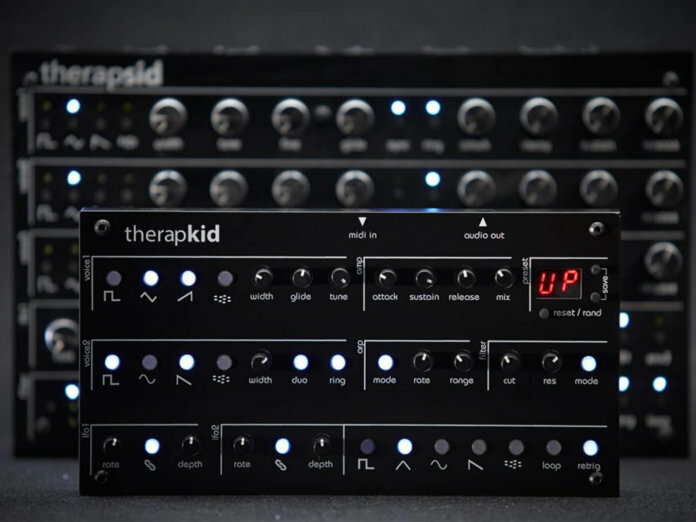 The TherapKid is inspired by the company’s more expensive TherapSid, a synth named for its use of the famous SID (Sound Interface Device) chip, which defined the sound of the Commodore 64 computer. At the heart of the TherapKid is a digital amalgamation of two SID chips which Twisted Electrons touts as “the best of both worlds”, pairing the gritty tone of the first generation 6581 chip with the more resonant filter of the later 8580. Under the hood, 8-bit wavetables are processed by a 96MHz, 32-bit engine running into a 16-bit DAC for stacks of headroom. 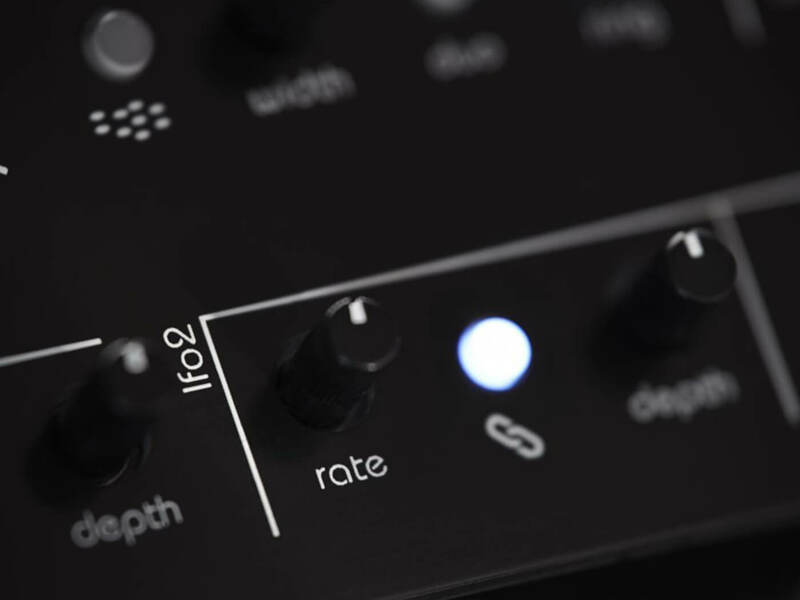 The new synth features two voices with four oscillators each. When used in duophonic mode, two notes can be played at once, while in monophonic mode, the two oscillators will track the same pitch but can be detuned. The TherapKid is also capable of functions the original SIDs were not. For example, you can now individually tune and set levels for the eight aforementioned oscillators. 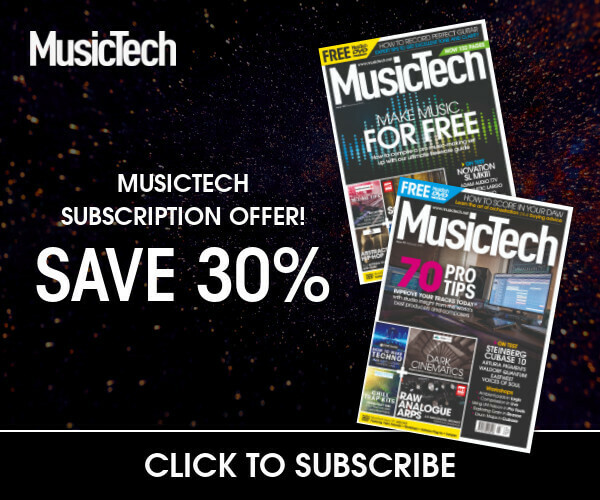 This opens up the ability to create drones or even chords. The filter is a multi-mode type with low-pass, high-pass, band-pass and notch modes available. 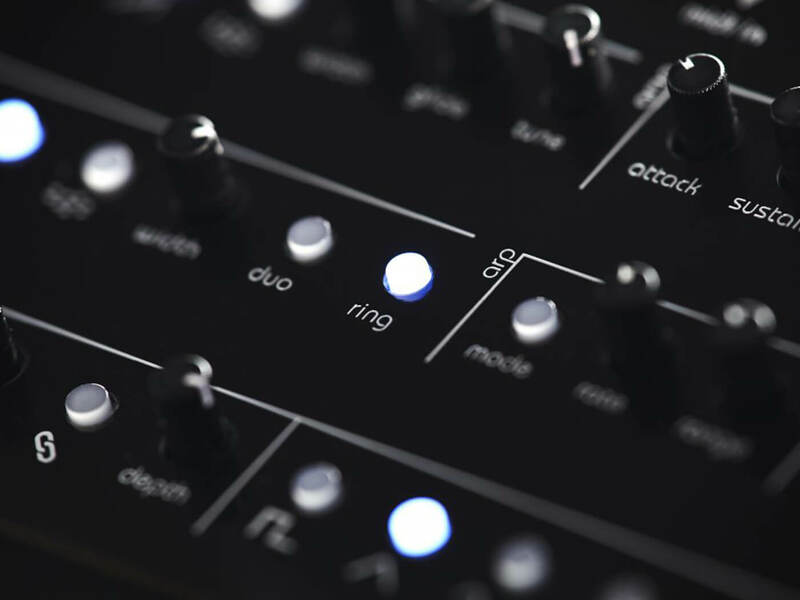 Dual LFOs are also on offer with a routing button that lets you set up modulation quickly. On top of that, there’s a sine wave option for clean sub bass, plus a multi-mode arpeggiator and ring modulator. There’s also a random preset generator button if you want to go wild. MIDI control and power are both afforded via USB. TherapKid is available for €255 (excluding taxes) with pre-orders shipping on 1 May. More information at twisted-electrons.com.